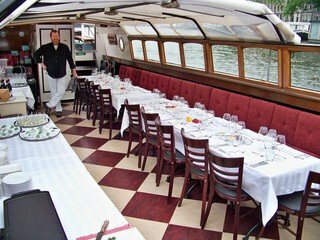 Add the ambiance of Amsterdam's canals to your event, this unique meeting venue rent! Amsterdam is all the more spectacular as seen from the water. 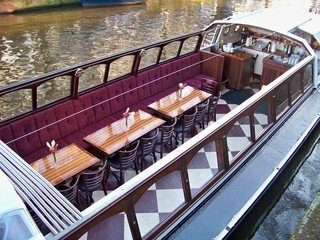 Sail on the beautiful historic canals and enjoy the rich Dutch cultural heritage, breathtaking views of the surrounding landscape and viewing the fascinating old cities. 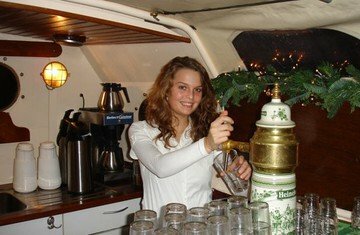 In addition, the Interior and furnishings of the ships can be changed to your own taste. 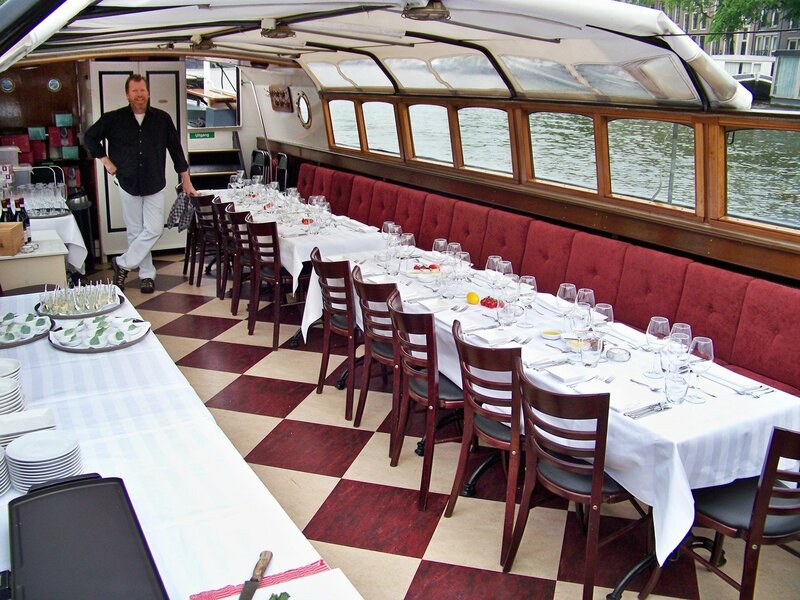 Have a business session on the water, an inspiring environment often offers new perspective. It is therefore a very suitable location if you are having a meetings about new concepts or if you want to have a creative workshop. This unique location can accommodate up to 50 people and is equipped with: furniture, a music system, televisions, and a projector.